If you are looking for the best option for affordable car rental in Port Elizabeth, CABS is here to help. We have over 20 years’ of experience in the rental industry which gives us a competitive edge that few can beat. For visitors to PE; getting around has never been easier. Fondly referred to as the Windy City, Friendly City or most frequently, just PE, Port Elizabeth is one of the largest coastal cities in the Eastern Cape Province of South Africa. The city is possibly most famous for its glorious beaches and mild weather, but there is far more to PE than fun in the sun. 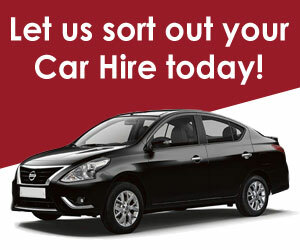 If you are interested in hiring a car please click here to see our range of cars. CABS Car Hire helps you explore the city and its many attractions by providing you with the choice between touring self-drive or touring by means of our chauffeur drive option. Situated on the coast of the Eastern Cape, PE is flanked by the Indian Ocean on one side, and lush vegetation on the other side. In between lies a busy city that boasts plenty of facilities, shopping centres, accommodation options, museums, art galleries and other places of interest. 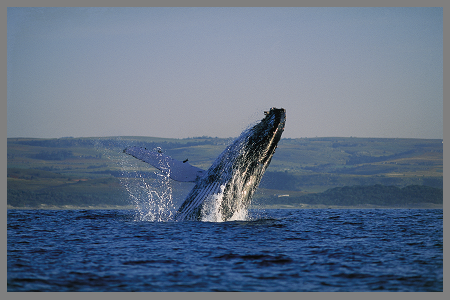 Also make sure to explore the renowned game reserves such as Shamwari and the Addo Elephant National Park. Golf courses are also found in abundance for those wanting some time on the greens.